25 Sep | Is doping to even out the competition acceptable? 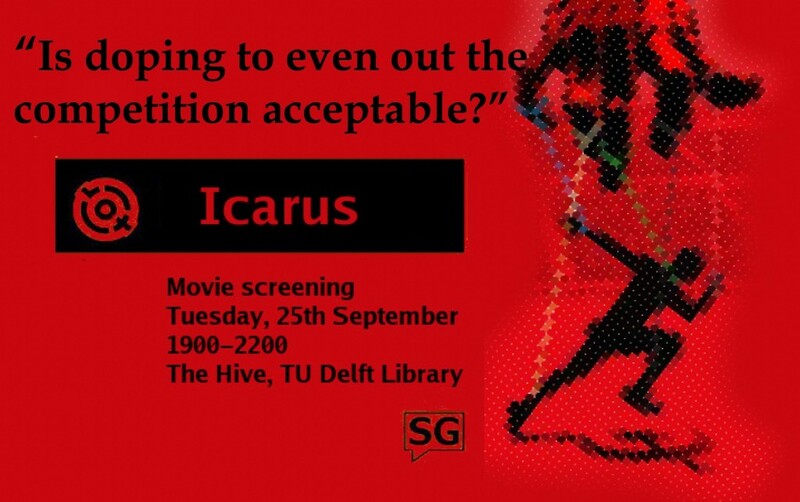 On Tuesday, Vox will be screening Icarus, a documentary on the state-sponsored doping in Russia. Director, Bryan Fogel in his quest to uncover the truth about doping in sports, stumbles upon a major international doping scandal. With credible sources such as Grigory Rodchenkox, the head of the Russian anti-doping laboratory, this documentary shines new light into the use of performance-enhancing drugs.